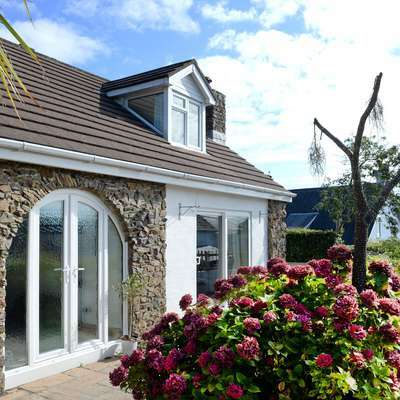 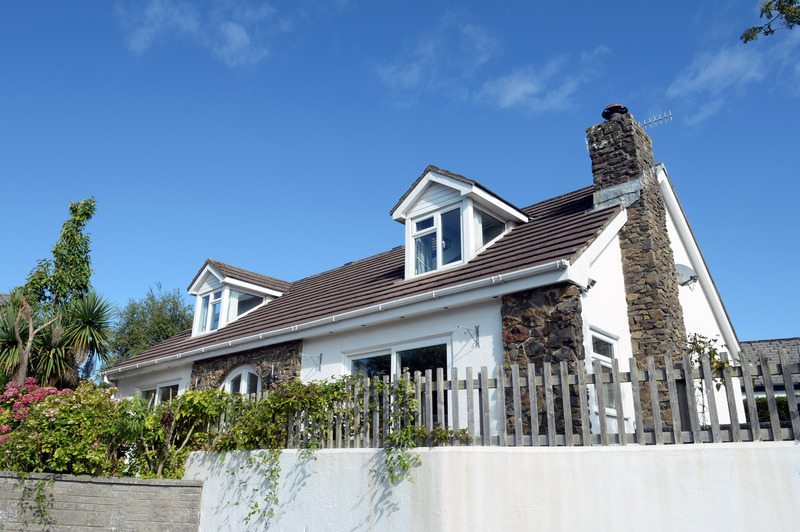 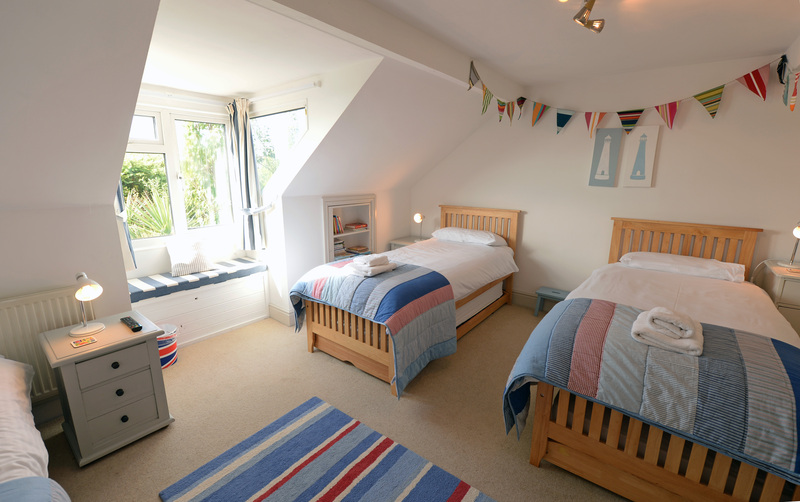 Peacefully located away from the road on a quiet lane, just a few minutes walk from Saundersfoot's award winning beach and picturesque harbour, Wogan Lodge is a quality self-catering holiday cottage which has been tastefully decorated and furnished to a high standard capturing a coastal feel throughout. 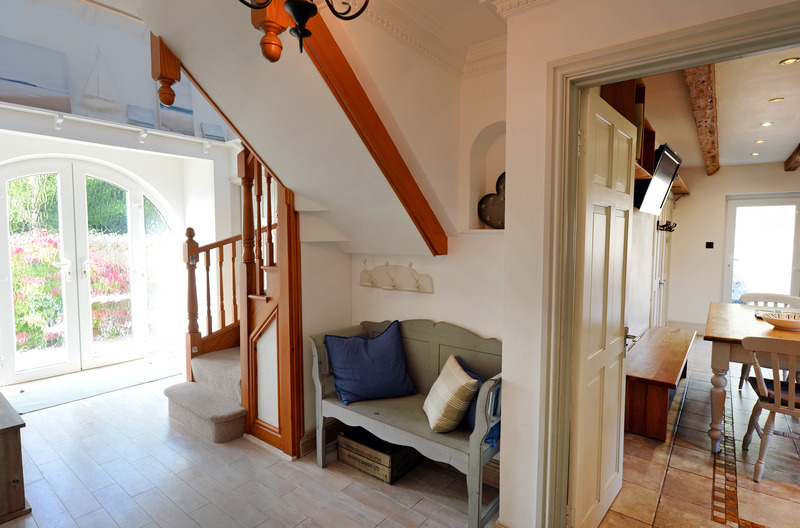 Entering the cottage the spacious hallway leads to all rooms. 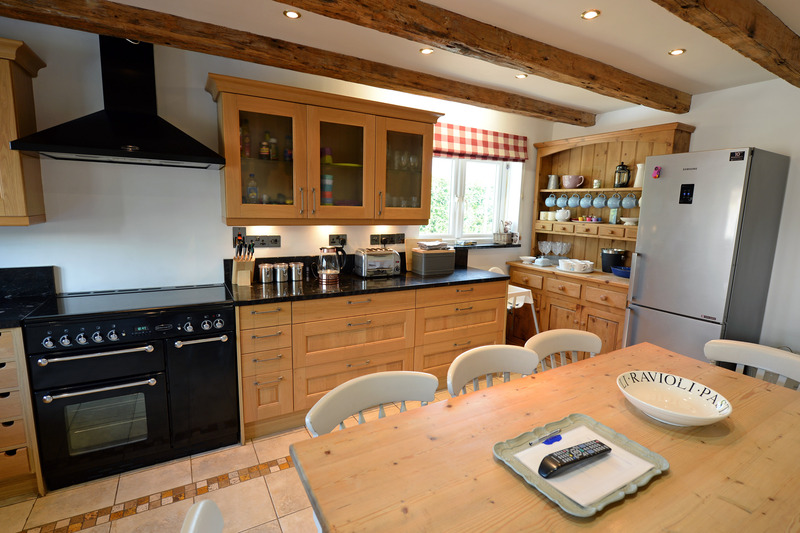 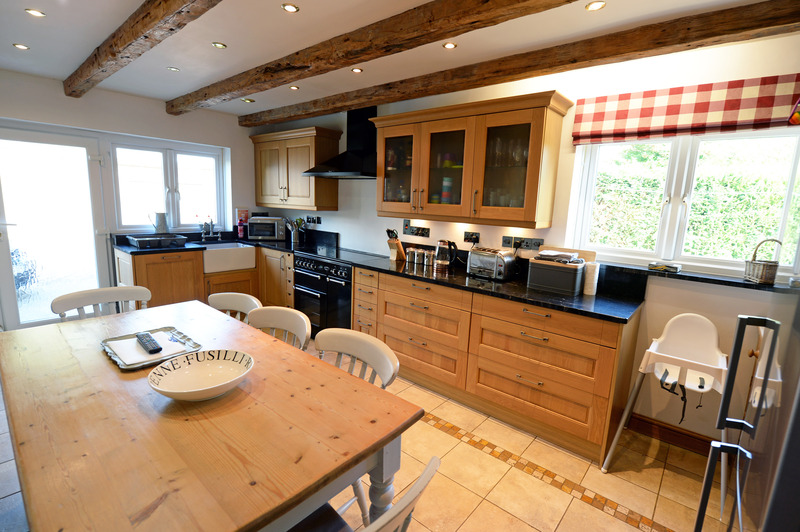 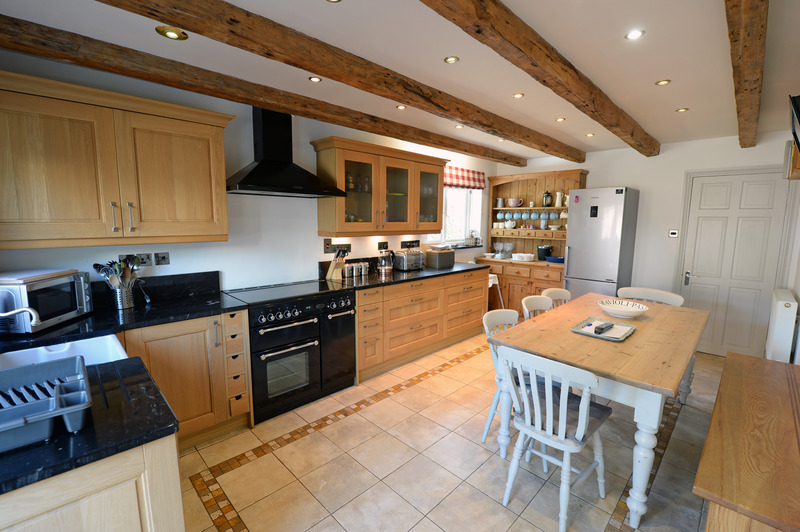 The well-equipped and fully fitted kitchen features a 5-ring range gas oven and farmhouse style sink and provides everything you will need for your self-catering holiday including dishwasher, fridge freezer, washing machine and tumble drier plus a wall mounted Samsung TV. 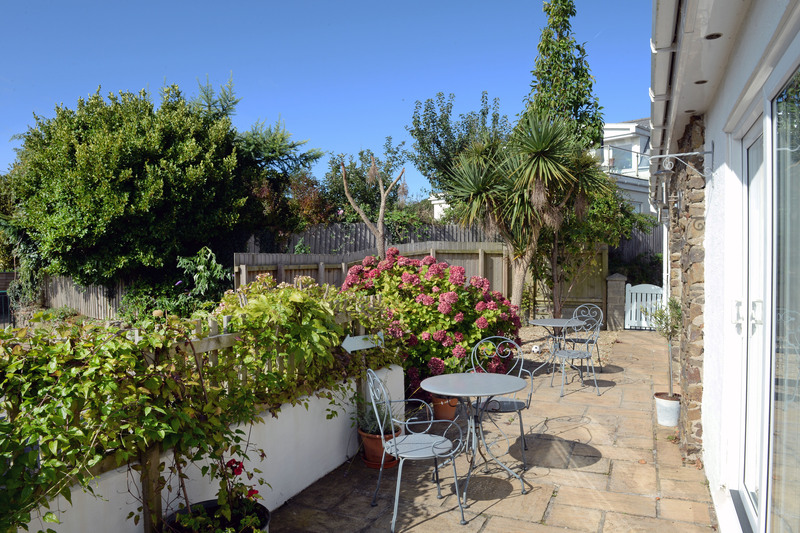 The dining table comfortably seats up to 8 people and a patio door leads to the front of the property and the terrace area. 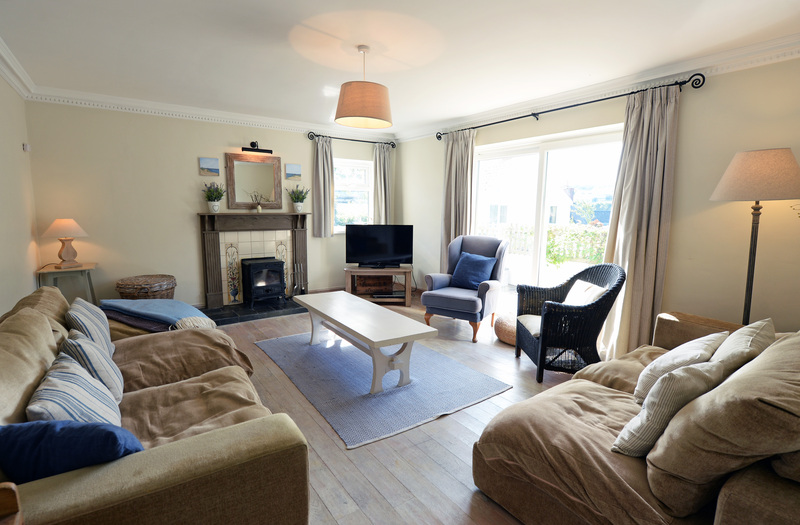 The spacious lounge offers comfortable seating for up to 8 people around a log burner (fuel can be purchased locally) and large Sony TV. 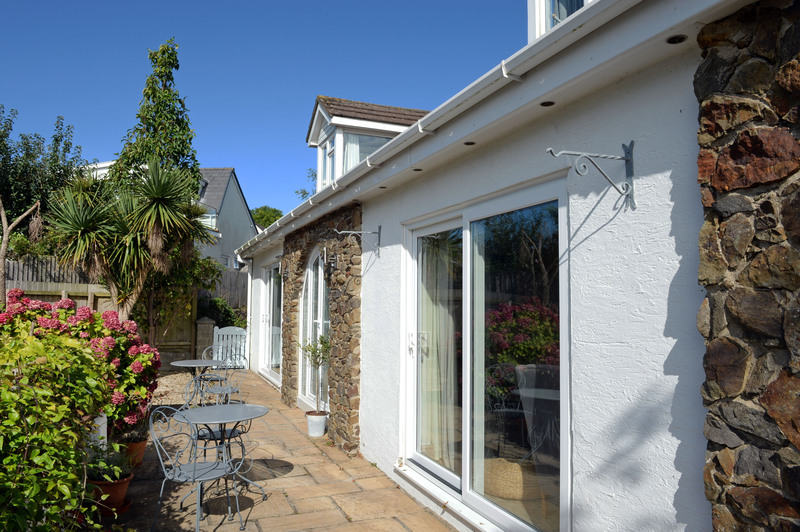 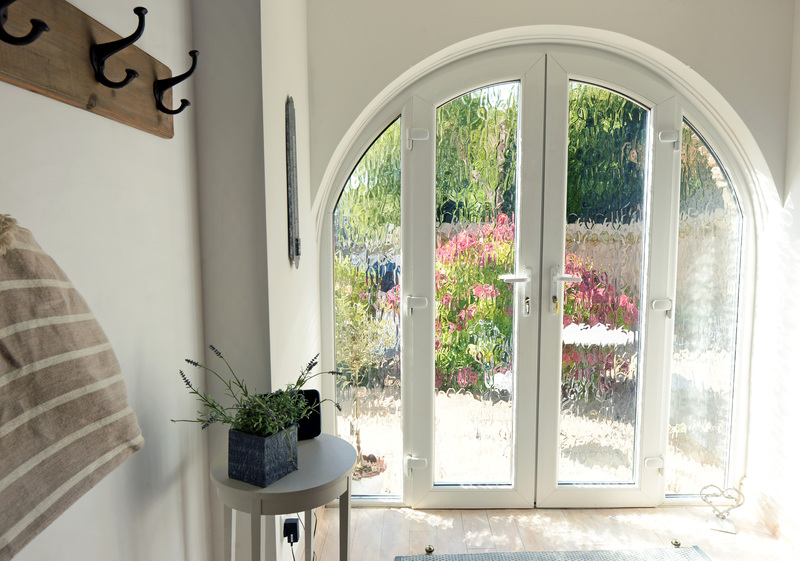 Large sliding doors offer wonderful views over the village and open out on to the peaceful terraced area where you can catch sea and coastal glimpses and relax on the quality outdoor ratten furniture. 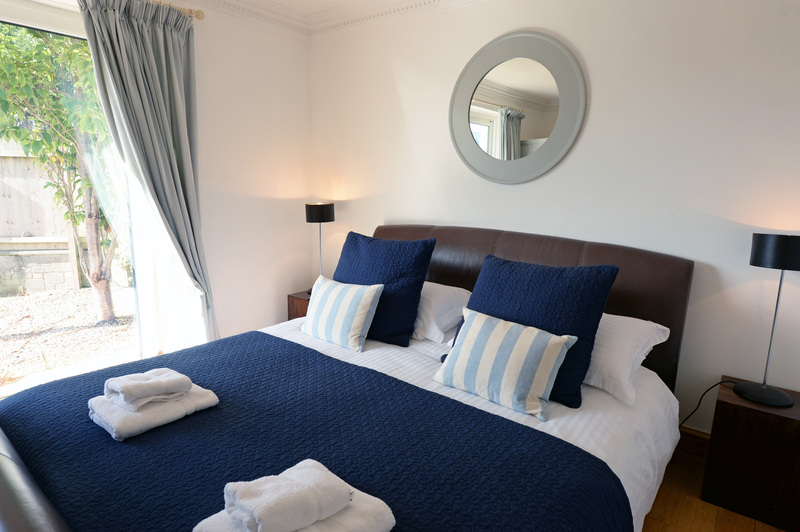 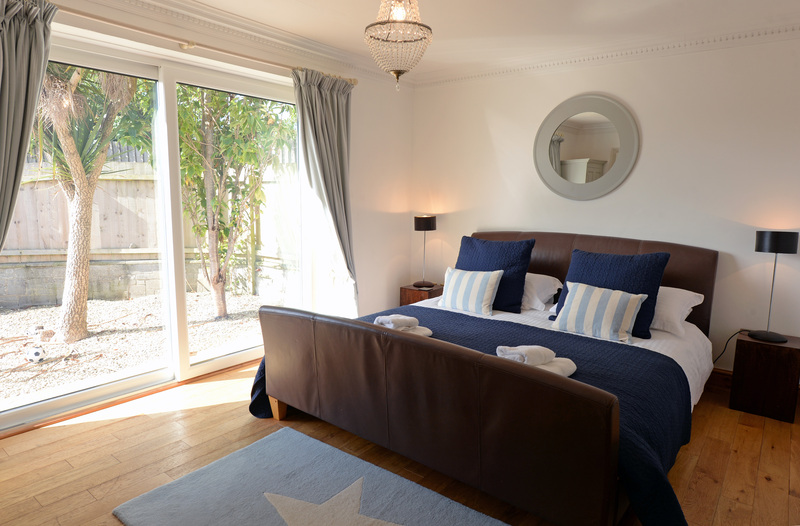 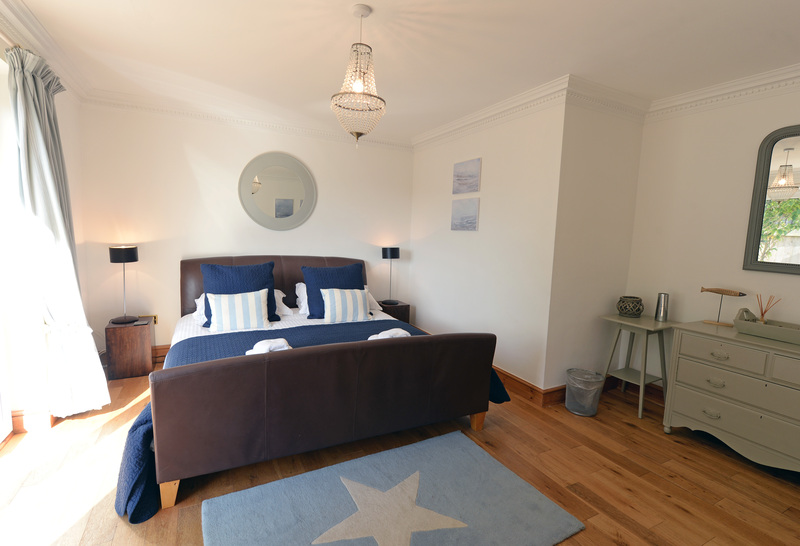 Further accommodation on the ground floor includes two double bedrooms, one of which benefits from a king-size bed. 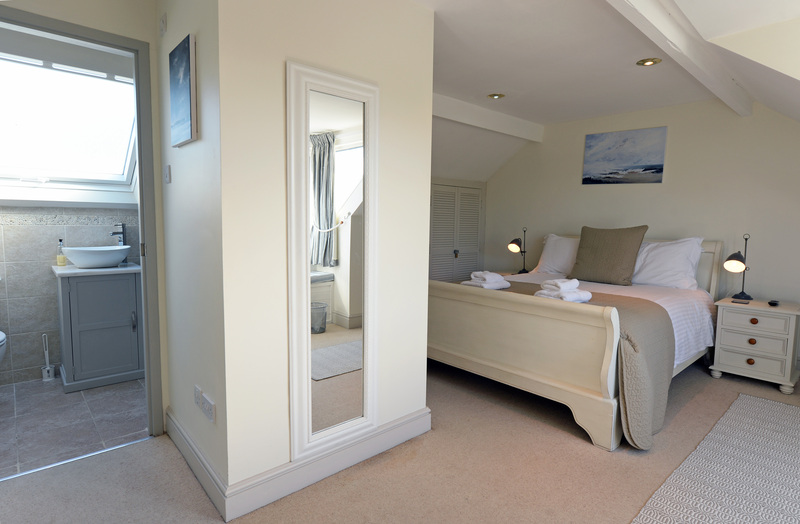 This bedroom also features large sliding doors which capture the striking village views and lead out to the terraced area. 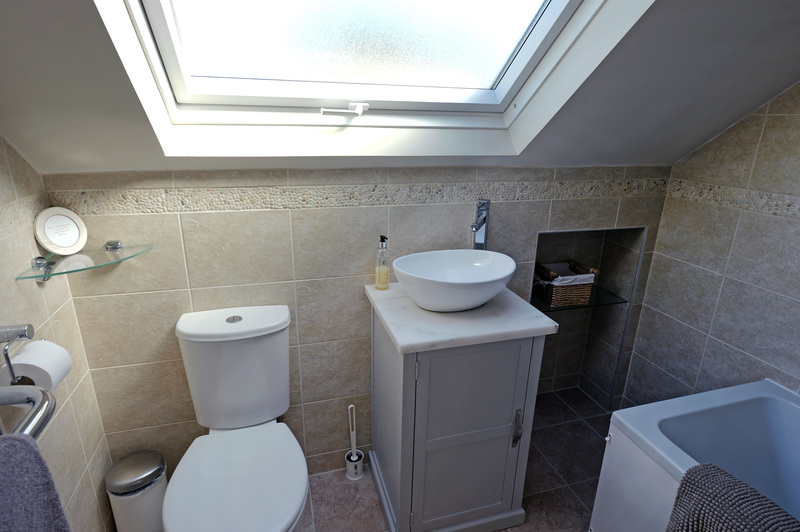 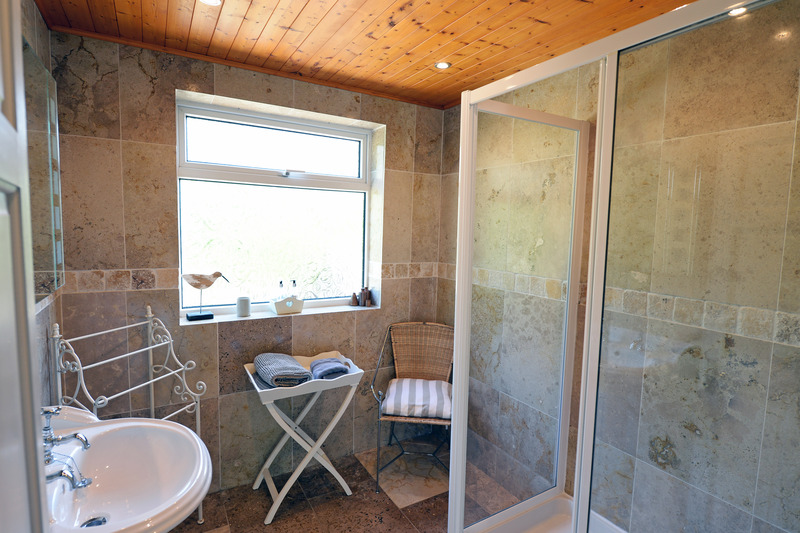 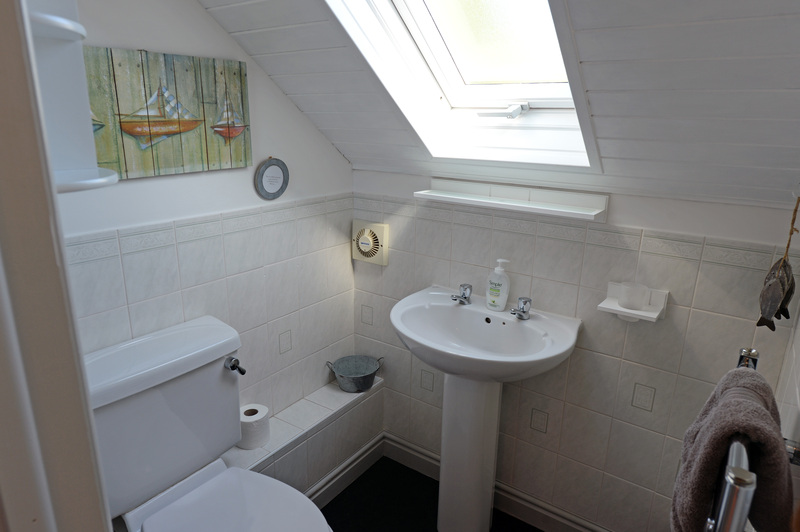 The downstairs shower room comprises a walk-in shower and whb with a separate wc next door. 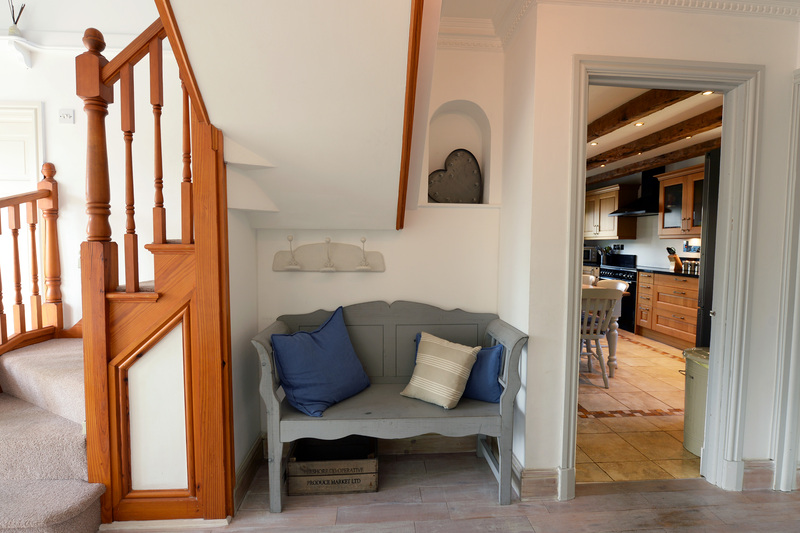 Upstairs the generous landing area leads to two further bedrooms. 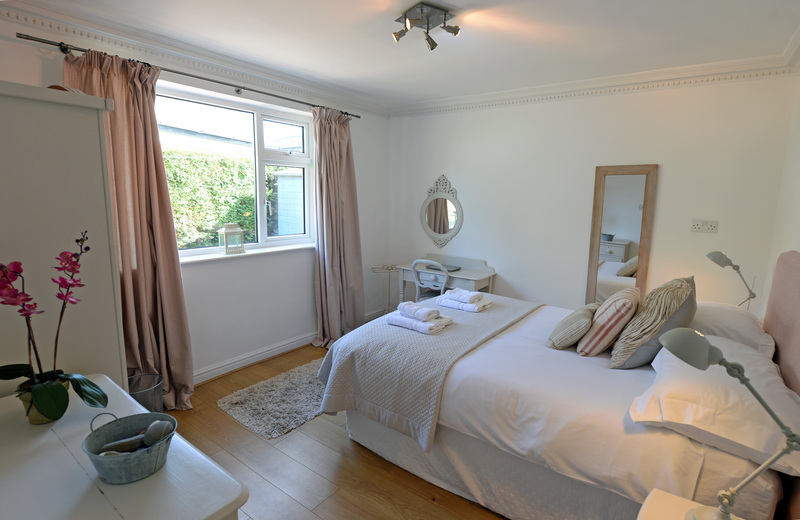 The master bedroom boasts a luxury super king-size sleigh bed, wall-mounted LG TV and en-suite bathroom comprising bath with shower over, wc and whb. 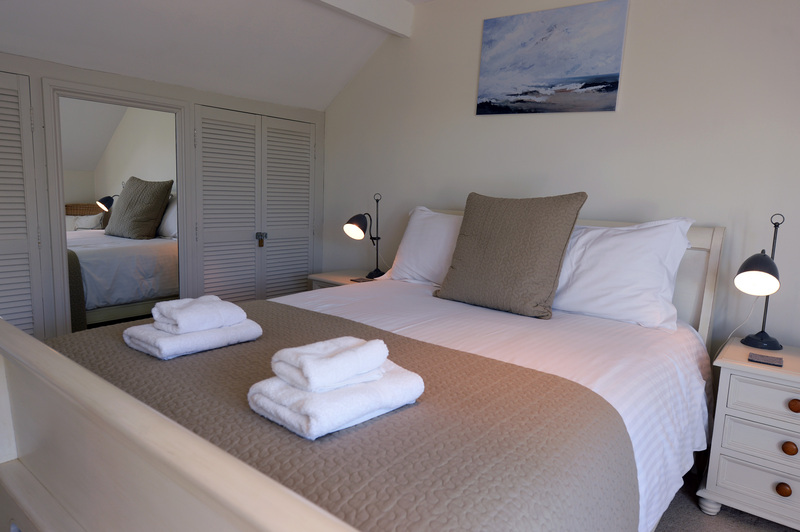 Bedroom 4 is made up with 3 single beds. 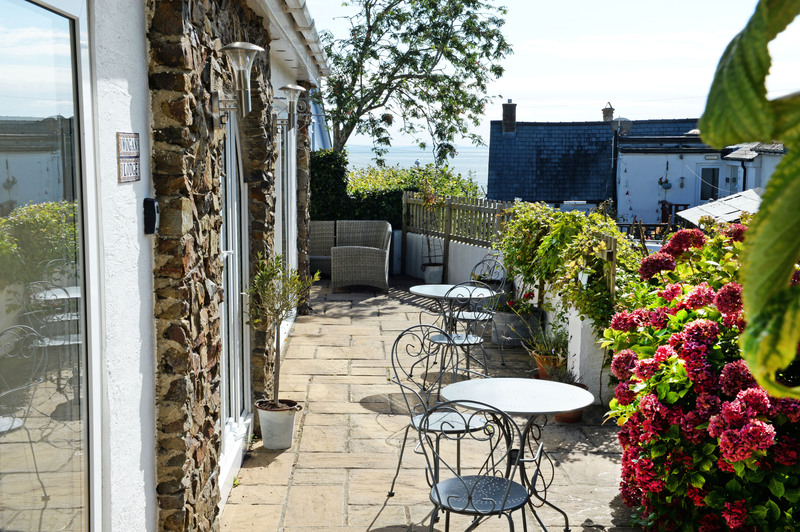 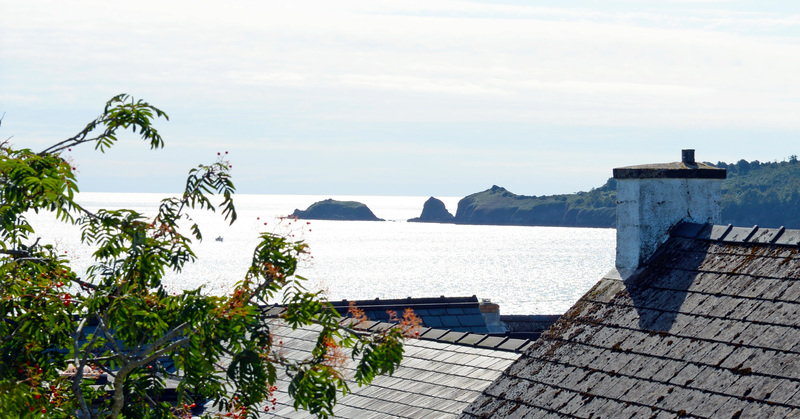 Spectacular views over the village, coast and toward Monkstone Point are enjoyed by both of the upstairs bedrooms with a window seat in both providing a relaxing spot to take in the views, open the windows and enjoy the sounds of the sea. 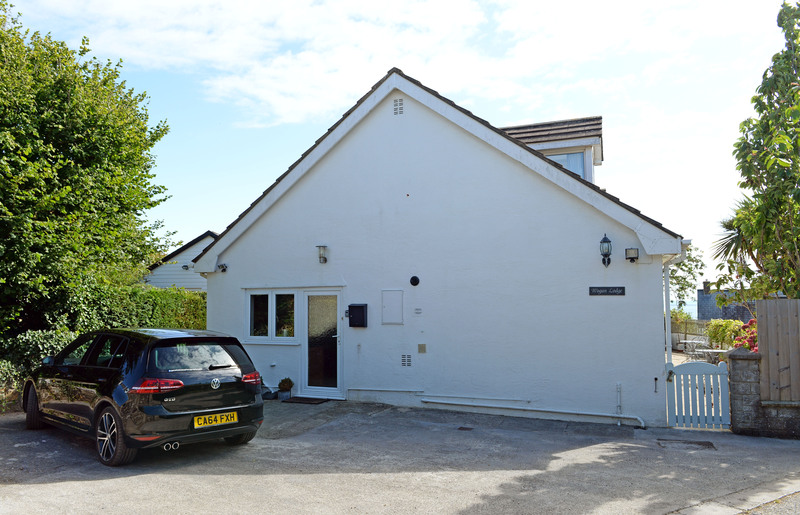 Further features of this self-catering holiday cottage include off-road parking for up to 2 cars, WiFi, gas central heating and DVD player. 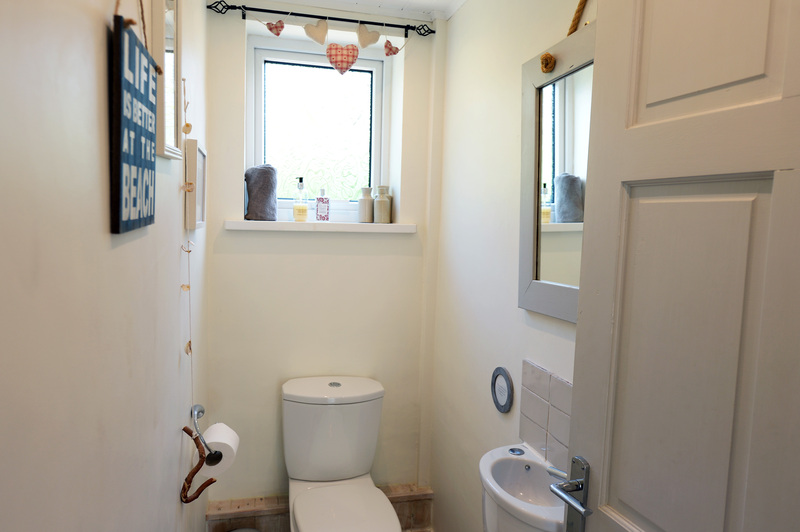 A full sized wooden cot, highchair and stair gates are available on request. 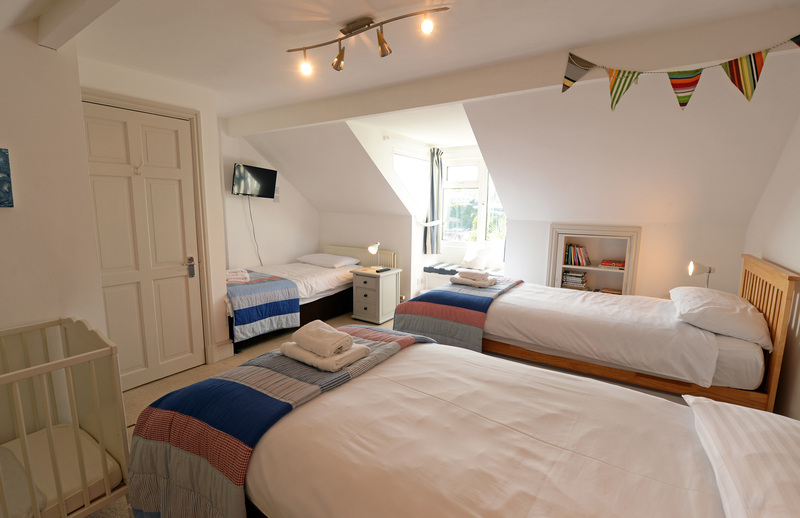 This property accommodates up to 8 people however there is an extra single bed and two pull out beds which can offer extra sleeping accommodation for a further 3 people - please contact us for further details.